Read about our 4 new badge workshops offered during this school year. Don’t miss this opportunity to spend a Sunday Afternoon with your friends and go home with a new badge for your uniform! Open to girls in K-8. Older Girl Scouts are welcome to attend and assist with leading the badge activities. If you are not yet a registered Girl Scout and would like to join a troop, contact us at SonomaGirlScouts@gmail.com for more info. 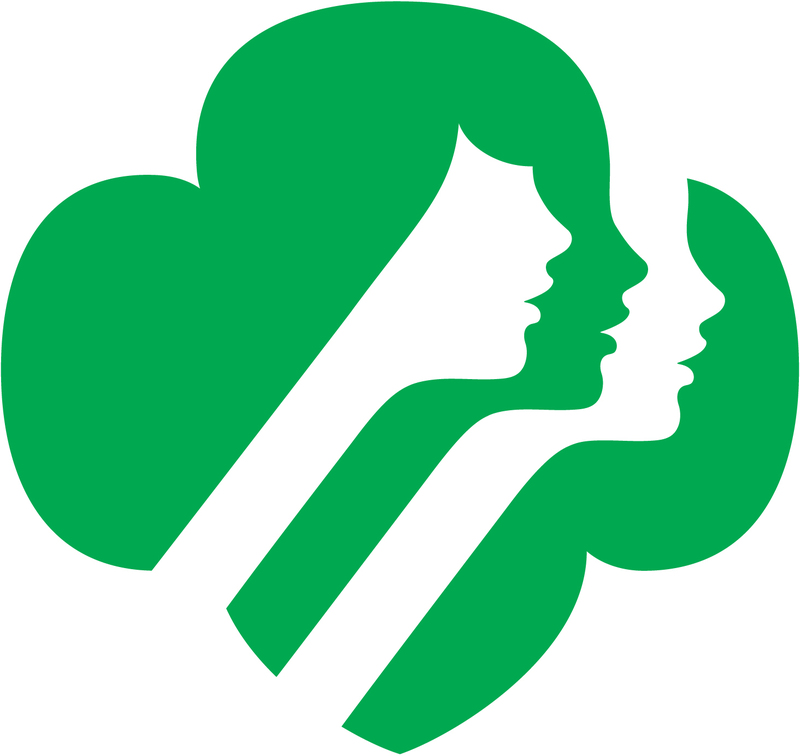 Watch for Girl Scouts selling cookies all throughout the Valley during the next few weeks. They only come around once per year, so be sure to stock up! Click here for detailed info about getting your tree picked up this season. We’ll be in your neighborhood on Dec. 31st, Jan. 7th and Jan. 14th. SIGN UP FOR A REMINDER EMAIL: We won’t be flyering individual homes this year with our tree recycling reminders. In order to save paper and gas, we are offering an email reminder service for the 2016/2017 tree season. Click the button below for more info and to sign up for two email reminders from the Girl Scouts in December with our pick up dates and instructions. CANCELLED : So sorry, our Santa & Cookies event will not take place this year. We apologize for any inconvenience this may have caused. 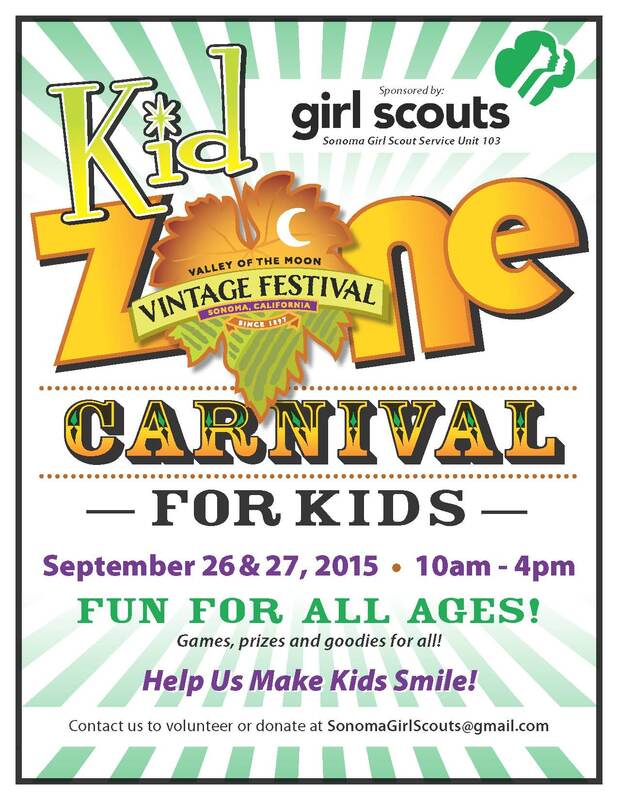 Join us at the Kid Zone at this weekend’s Vintage Festival (September 26 & 27th). The Girl Scouts are hosting the Kid Zone with lots of fun games and prizes for kids of all ages. See you there! 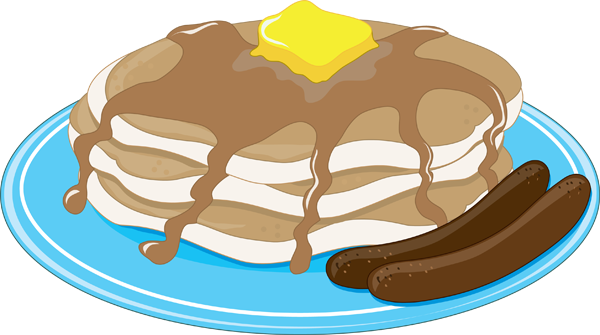 Support the Girl Scouts and join us at our Pancake Breakfast fundraiser on the morning of September 12th. We’ll be at the Veteran’s Building (126 1st Street West) from 7:30am to 10:30am. Starting at 9am is the All American Car show being hosted by the Sonoma VFW, so be sure to come by and join us for breakfast, then go see some amazing vintage cars for free! Contact us at SonomaGirlScouts@gmail.com to reserve your tickets ahead of time. $7 for adults, $5 for kids 10 and under. Full breakfast includes pancakes, eggs, sausage, juice and coffee. Bring the whole family!